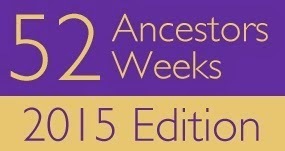 52 Ancestors --2015 Edition: #5 Annie And Effie Sampson With A Shout Out To Garrett Ward! Week 5, Plowing through — We will likely be plowing through a lot of snow by this time. What ancestor had a lot of struggles to plow through? Or take it more literally… It’s up to you. It's up to me huh? Okay well it took a bit of time to think of who and what angle I wanted to approach this prompt with. Then I remembered what someone had told me about a picture that they were so kind to share with me. "That is the kitchen end of Annie and Effie's house. You can see the old refrigerator that they used for an ice box on the porch. They never had electricity. Looks like Garrett Ward's old tractor. Big old oak tree for shade." Ah-ha, that's how those ladies were able to maintain their land. Wait, Andrea. Back up you are getting ahead of yourself. Must explain who Annie and Effie Sampson were in my family tree. Annie and Effie were the daughters of David Sampson and Mary Jane Mitchell Sampson. They were my 1st cousins 3x removed. My 2nd great grandmother Rosa Mitchell Jones was Mary Jane Mitchell Sampson's sister. 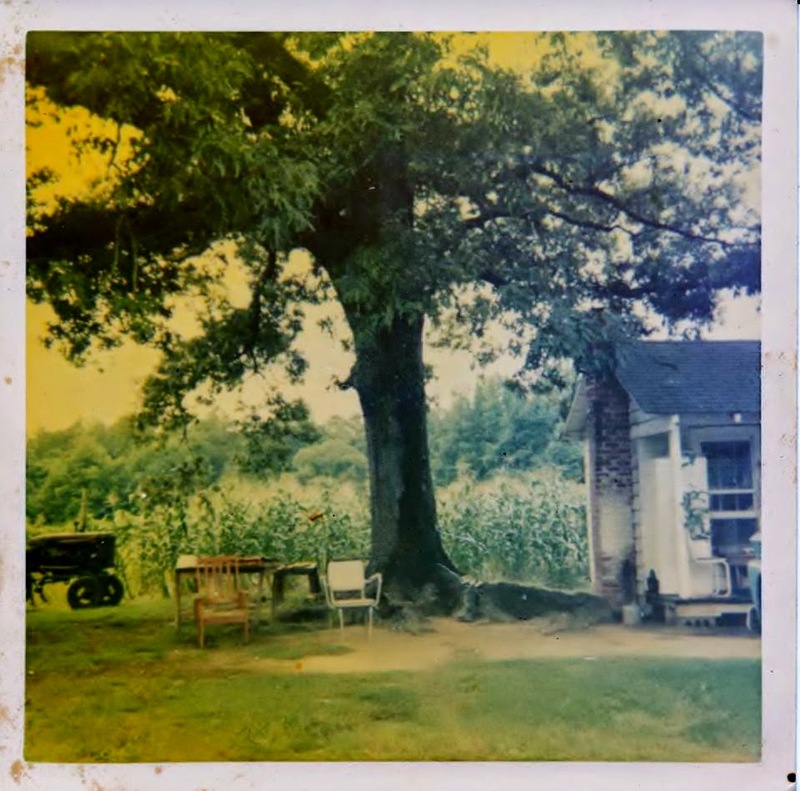 The picture I have featured above is a picture that was taken outside of Annie and Effie's home during the 1960's. My thanks go out again to Michael Grushinski, the very kind gentleman who provided me with me this picture and additional details about the old homeplace. Which brings me to my shout out to Garrett Ward. 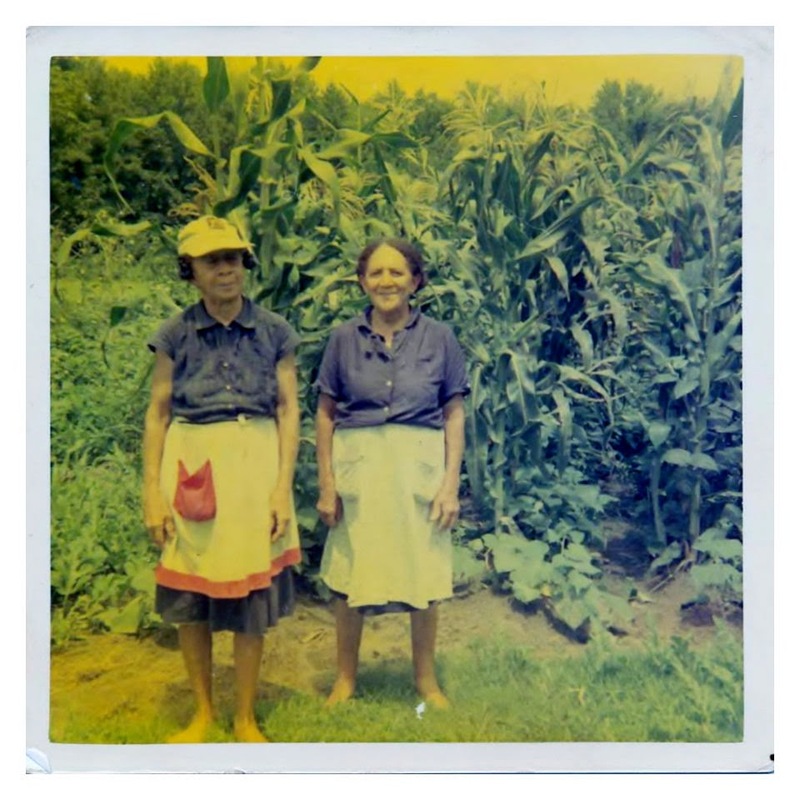 Annie and Effie Sampson on their land in Riverdale, NC. Picture was taken during the mid to late 1960's. Although he has long since passed on, thank you Garrett Ward for helping out my cousins with their land. These ladies were lifelong residents of Riverdale, a small community which is approximately 9 miles southeast of New Bern, NC. They lived off their land, by growing their own vegetables and raising chickens. I am sure they traded with their neighbors for meat and other things they may have needed. "The kitchen had a wood burning cookstove. It didn't use the chimney on the left though. Cookstove was to the right when you went in the kitchen door. I think the chimney you see in the picture was no longer used when I knew them. For an older view of the Sampson home take a look at the following post: Not So Wordless Wednesday: I Think These Sampsons Want To Be Remembered! And I'm sure I ate a few of those chickens. I love the photo of them with the corn and beans growing together. I love this photo too. They sure could go grow some good looking vegetables!